From time to time, ASEBA may update the list of societies included in multicultural scoring. 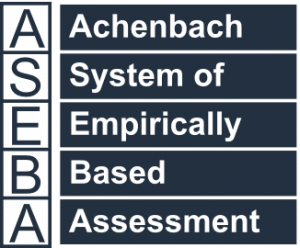 *ASEBA Standard = Default norms if norms are not available for the user-selected society. Note: N/A = normative sample not currently available. *ASEBA Standard = Default (Group 2) norms if norms are not available for the user-selected society.